2012 !!! 2x12" !!! House - Deep House - Disco. 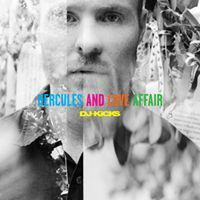 By Hercules & Love Affair - Mankind - Haze Factory - Solution - In Flagranti - DJ Duke Presents Freedom - Cloud 9 - Fierce Ruling Diva.